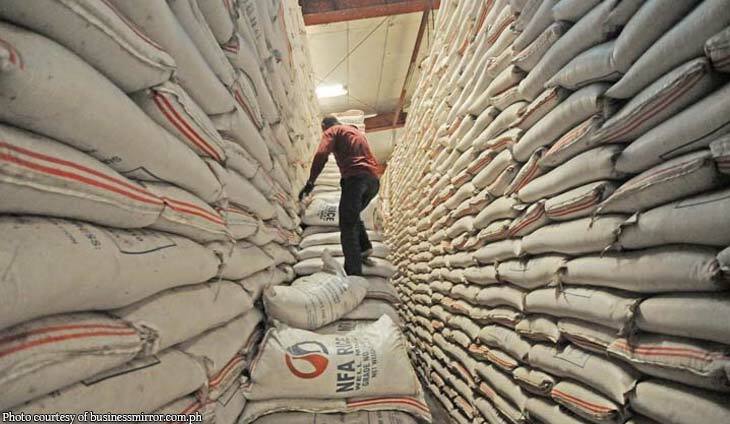 Senator Francis Pangilinan has called for the Cabinet takeover of the National Food Authority (NFA) just to solve the country’s rice supply problem once and for all. In a statement, the senator wants President Rodrigo Duterte to fire NFA Administrator Jason Aquino and instead have the NFA Council be taken over by the likes of Finance Secretary Carlos Dominguez III, Socioeconomic Planning Secretary Ernesto Pernia, and Trade Secretary Ramon Lopez. “The problem is the NFA leadership. Having the corrupt and the inept take charge of raiding these warehouses will only mean more corruption and incompetence,” he said. These economic managers have long called for Congress to pass the rice tariffication law in order to append buffer stocks and bring down rice prices.